It can be hard work to find a professional when you really need one, that's why all our installers are gold accredited by the UK's leading security inspectorates. We have members located across the UK and promise the very best levels of service. 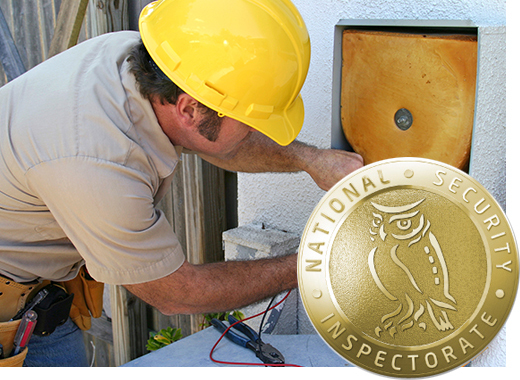 All our companies have NSI Gold accreditation, which is the very highest level of recognition from the UK specialist certification body.